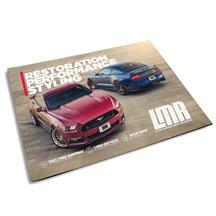 Looking for Mustang reading material? 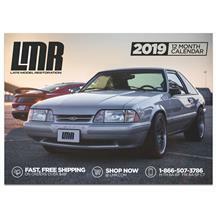 You're in the right spot! 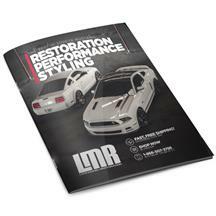 Late Model Restoration is proud to offer all of the Mustang parts you're looking for in a printed literature version. 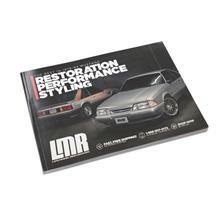 These Mustang parts catalogs feature high quality images and detailed descriptions for the times you can't get to our online catalog. 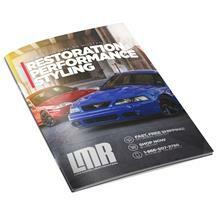 Check our selection below to get the Mustang parts catalog for your specific year model.